Illinois Gov. Bruce Rauner's chief operating officer will make an annual salary of $198,000, more than she made running the state of Hawaii. 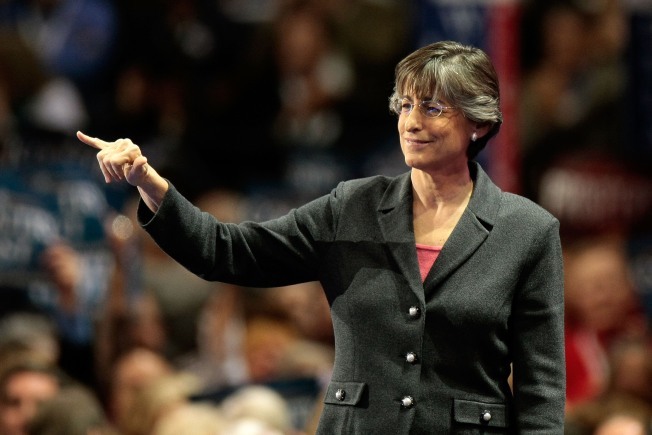 Linda Lingle will start drawing the pay after her current $60,000 contract with the state ends in June, The Springfield bureau of Lee Enterprises reported Tuesday. Rauner has described the 61-year-old Lingle as a "superstar" former governor who served eight years. She earned $117,306 during her last year in office. She will be latest member of Rauner's administration to earn a six-figure salary. Beth Purvis is the Republican governor's education czar and earns $250,000 annually. The governor's chief of staff, Mike Zolnierowicz, makes $180,000 a year. Rauner spokeswoman Catherine Kelly declined to comment on the pay, other than to confirm what Lingle will earn.